In every era, fashionable clothing is designed with an ideal body in mind. 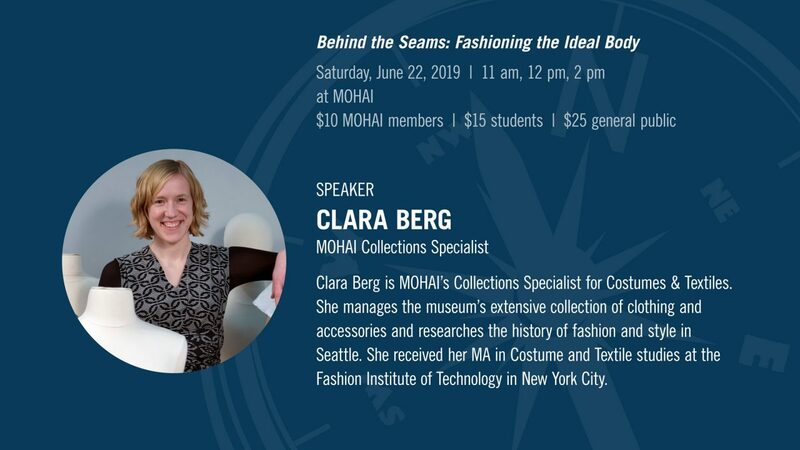 Join Seattle Style: Fashion/Function curator Clara Berg for a look at how these ever-shifting ideals were built into garments to shape the body and fool the eye. 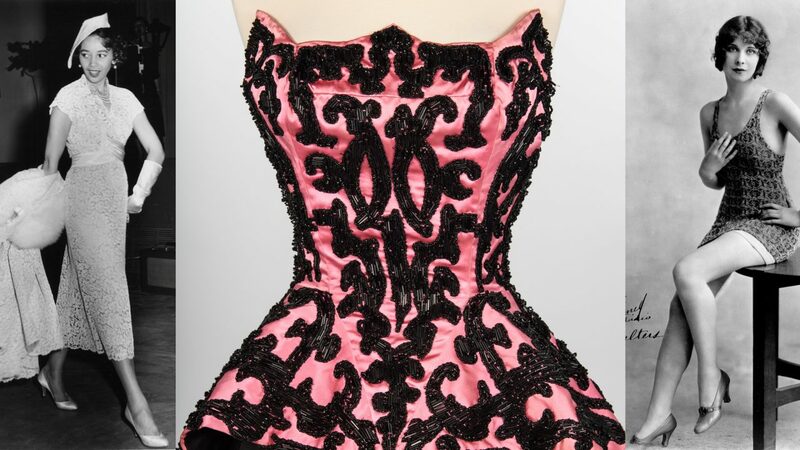 These intimate one-hour sessions allow viewers to discover garments in detail and hear the stories that make them special.